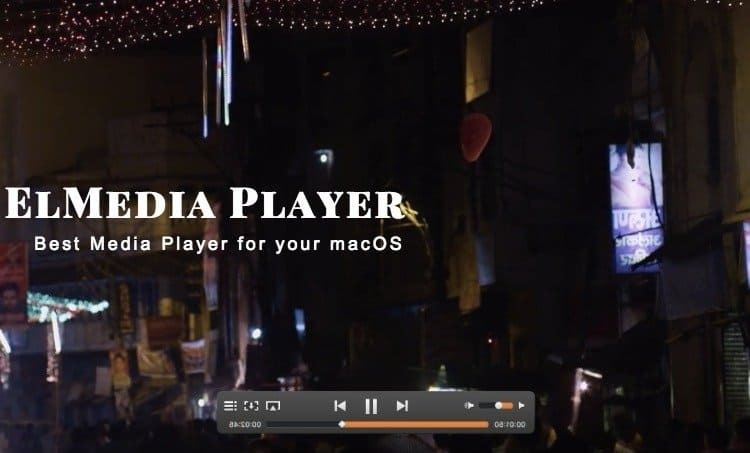 Elmedia Player is one of the leading and some of the best media player available in present and thus the macOS users can play any audio as well as video in any format available without any interruptions. They can play these videos very smoothly and devoid of any slowdowns or any technical glitch. For some quirky requirements of the users, you can avail the Elmedia Player PRO version. Furthermore, similar to other media players it consists of the volume control, full screen modes to allow you enjoy full screen version on your Mac. 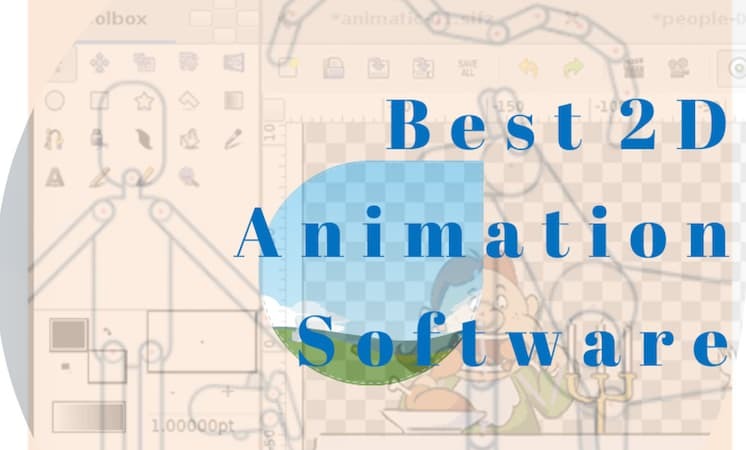 It also consists of Neat control, which controls the playback speed, maintains and organizes the bookmarks, has playlist options such as create, edit, manage and browse. The prominent features are included below. If you have issues downloading videos from various sites, Elmedia Player is able to sort it all out. You can download videos easily without worrying of any technicality. Downloading YouTube videos is also a piece of cake for this player. Elmedia pro is compatible with Dailymotion, Facebook, Yahoo, YouTube and so on. All you need to do is choose the browser mode for your Elmedia Player, Open the link of the desired video or audio and then select on the download button. The download starts immediately. 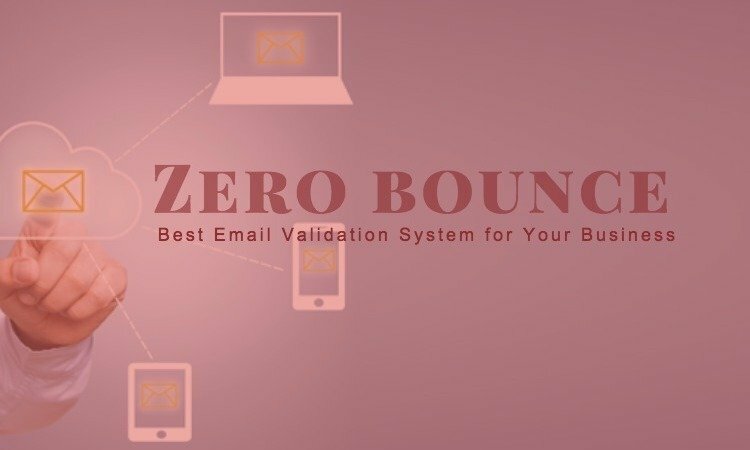 This feature is very simple and user friendly and all you need to do is follow and few steps and you are sorted. This feature sorts out a number of downloading issues once and for all. The Elmedia Player will download the HTML5 videos and the videos that are streamed through the RTMP which is known for failures in downloading videos from many channels. You can watch the streamed shows with great ease even offline later after the download. The Elmedia Player supports Airplay Options. 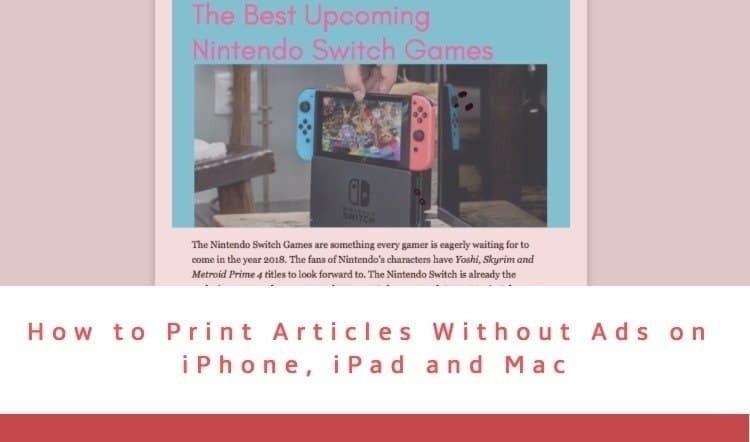 It ensures that you can stream videos to AirPlay Devices and other Mac devices or stream it back to the Elmedia device from any AirPlay devices. With Elmedia you can watch any video on your Apple TV having FLV, AVI, MKV, 3GP format without conversion. Except for Video_TS, .swf and.exe format Elmedia Player can support any format. It also supports embedded subtitles and external subtitle files. YouTube videos in the MP4 format are supported as well however the resolution of the video will depend on the generation of the Mac in use. There are some advanced audio and video playback options available. 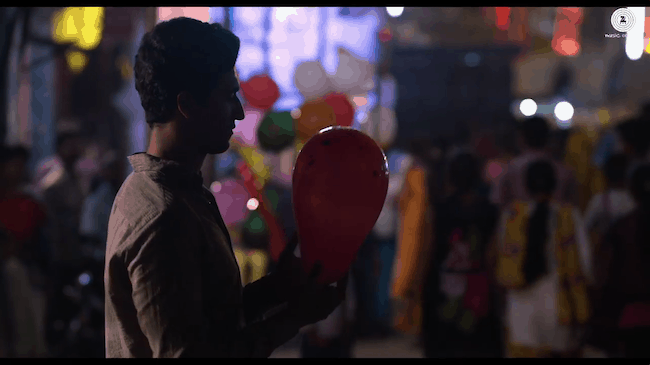 Theses audio and video playback features are in accordance with and to some extent even better than the native video player options. With the Elmedia Player, you are capable of viewing videos in full screen mode and you can also select the monitor for output. With Elmedia you can float your video on top of other apps so that you can watch the video while working on other apps as well. It consists of an inbuilt and native volume control as well. Neat control is another feature under the video and audio playback as well. You are capable of adjusting the playback speed on the go. You can also create bookmarks for particular videos and audios at particular moments and manage them as well. 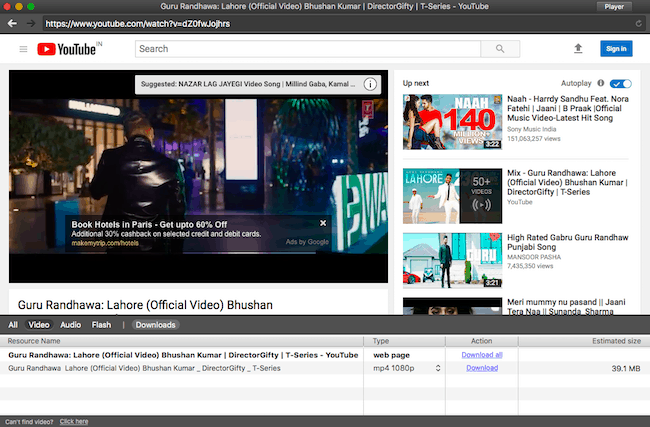 There are quite a number of playback options available such as create, edit, manage and browse. 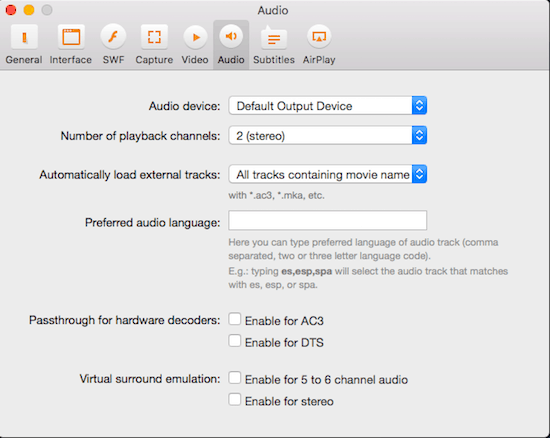 You can use external soundtracks with name, same name as video or in the dictionary. Among the other features in includes the facility to loop any part of a video as many times as the viewer likes, enhances the playback with a 10 band equalizer with all types of adjustment. It also enables the viewer to take video of any moment in a video that is being played. 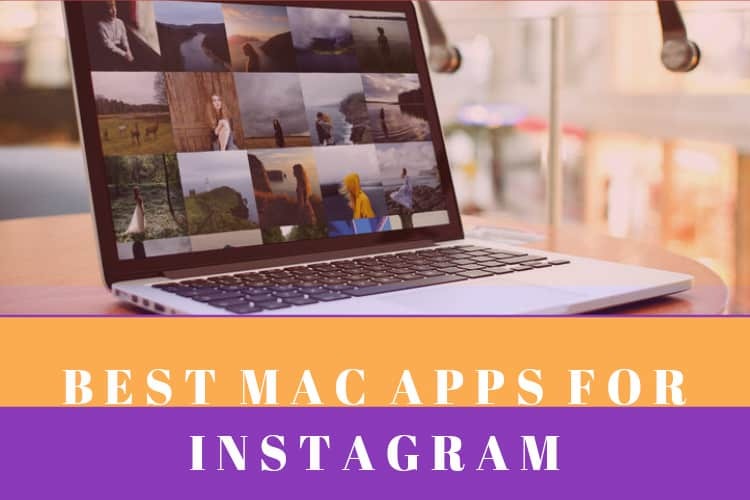 All this and more is available for the Elmedia Player and with this the Mac users are sorted once and for all in terms of uninterrupted video and audio playback experience.